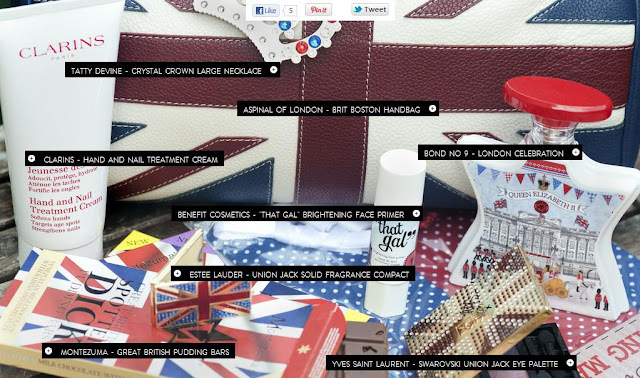 Daisy Meadow: AMAZING "What's in my Handbag" Site! AMAZING "What's in my Handbag" Site! 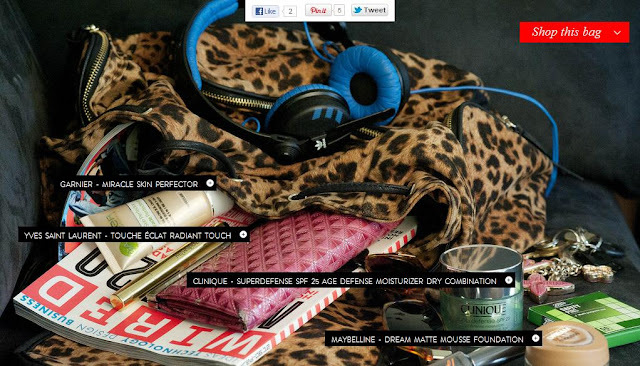 Following reading Amy at Beauty Boutique's post on What's in my Bag.com, I had to let you guys know about it. I am really nosy, and I love the "What's in my bag?" kind of posts that pop up every now and then on blogs, so this site is right up my street! It is basically a website full of photos of the contents of people's bags. The photos also have labels of all of the products inside the bag, which is very helpful! When you hover over the labels, you can either "want" the item or select "have", meaning you already own it. You have 10 "wants" and when you "want" something, you are automatically entered in to winning either a trial size or full size of the product! How cool is that? Furthermore, upon signing up, you can enter to win a Balance Me Moisture Rich Face Cream! There is a new giveaway weekly, which is a fantastic incentive on it's own, to join. It doesn't stop there - you are also rewarded for referring your friends! If you get 10 to join, you receive 10 extra "wants"
If you get 50 to join, you receive a £50 gift card from Selfridges! I can totally see myself becoming addicted to this site! There's something strangely entertaining about seeing the contents of people's hanbags, even if it is a little stalker-ish! If you would like to join, click here! Do you enjoy nosy-ing around peoples handbag contents like me? Have you signed up? I love 'What's In My Bag' posts - I'm nosey too! lol This site looks really cool and potentially addictive - especially with the chance to win products! This sounds amazing! I'm off to have a look too! 4 Facial SPFs Perfect for Oily Skin!